To meet client and seasonal demands, Hong Kong Beat has introduced a number of packages suitable for festive parties around this time of year, such as Thanksgiving and Xmas lunches or dinners, Diwali parties, Hanukkah celebrations, Burns Supper ladies nights, Valentines dinners, as well as festive children’s parties, and especially for those functions where the full package of lights for dancing at a 5 or 6 hour night time party is not required. This package is most suitable for full evening events requiring dancing, such as wedding and engagement parties, hen nights, festive parties, dinner dances, school graduations, debutante balls, bar mitzvahs, or any function lasting around 5 hours or more. As well as quality audio, the package also includes lighting and effects to meet the client’s needs. This package is aimed at shorter, day time, or lunch time events, which only require background or mood music, such as corporate receptions, wedding or engagement lunches and suppers, celebrations of life, festive office lunches, award ceremonies, marketing events, and fund-raising events. Typical duration of around 3 or 4 hours. No lighting is supplied with this package (as it is primarily aimed at day time functions), but simple, yet effective, mood and back lighting can be added free of charge. More dynamic dance floor lighting and effects can be added at extra cost. This package is for those events where the venue or client supplies the audio systems. It is charged by the hour (minimum 2 hours) and the only thing required is the express permission of the venue/system owner for the DJ to connect to the system. No lighting is supplied with this package, but if mood or back lighting, or more dynamic dance floor lighting is required, then this can be added at extra cost. This package is suitable for functions where the client already has other entertainers, such as live band, another DJ, or pre-recorded music, and have their own or venue supplied audio system, but would like mood, back lighting, dance lighting and/or effects. Package includes operator, lighting and/or effects, as supplied with the Party Package. It is charged by the hour (minimum 2 hours). Additional lighting or effects requirements not part of the Party Package can be added at extra cost. 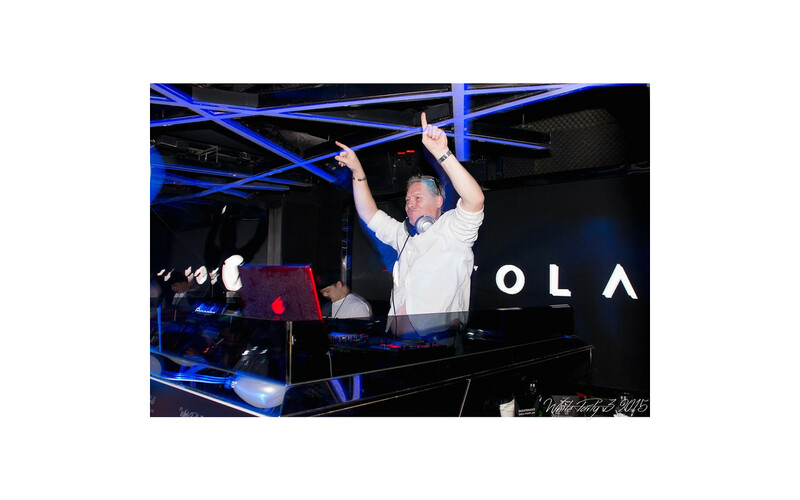 Apart from the Lighting Package, all packages include (minimum) DJ, DJ’s play out deck, and selection of music to meet the client’s needs, as well as client and venue coordination. All packages (apart from the DJ Package) are comprehensive, entirely self-contained and, other than a suitable space and dedicated stable power source; nothing is required from the venue or client. I can also supply MC service for these packages, if required, at no extra cost. I can also arrange other kinds of entertainment to go with any of the packages, and will fully coordinate with them on your behalf. Full details of all the packages can be found here . Additional charges may apply for longer duration events; events requiring rehearsals; finish times beyond midnight; and for 24 and 31 December, and 1 January. So, if you’re organising a party and looking for a comprehensive, flexible and experienced music, DJ or effects solution, drop me a line via the contact page and I’ll be in touch to discuss your exact needs.